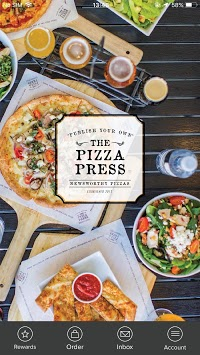 Welcome to The Pizza Press app. TIERED LOYALTY PROGRAM Now you can earn points for every dollar spent with us, both in-store or online. You never know when you might need to satisfy a craving! 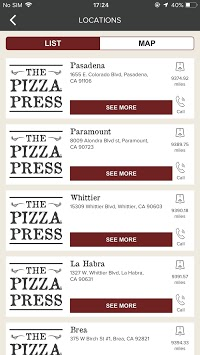 No matter where you are, you can use the Store Locator feature to get directions to the closest location or even call to speak directly to an Editor. In a hurry? 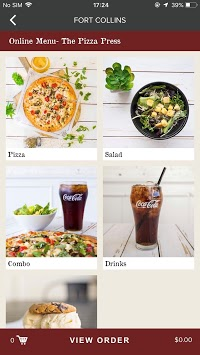 Place an order on the app and we’ll have it ready to go when you arrive.